This book wasn't quite what I expected. Herman goes in to "honor" vs "conscience" in the range wars of early Arizona Territory and follows through with modern day thoughts. There is a lot of good local history which is where my main interest lies. I was a little bogged down in the theorizing, but that's me. I'd recommend it to anyone interested in Arizona history and how lines were drawn by upbringing and beliefs. much too slow of a read and not that interesting. 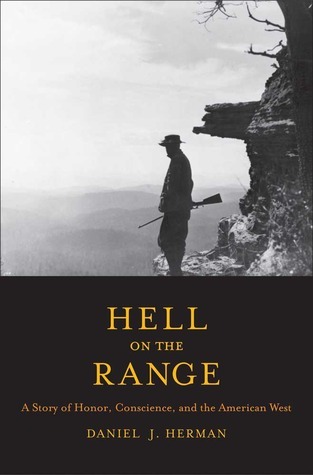 A good account of the Pleasant Valley War in 1880s in the Arizona Rim Country.